Support our neighborhood businesses & participate in the 4-30-50 Project! 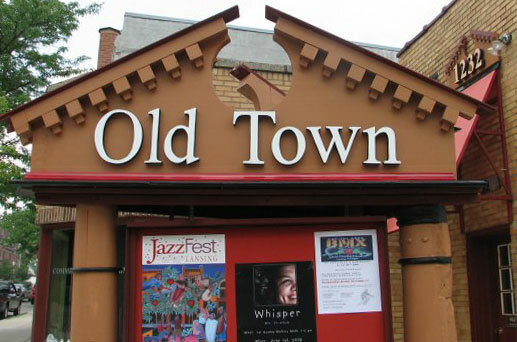 Become an Old Town Donor! Wake Up Old Town! is a free and informal Business Networking opportunity for professionals and business owners from all over the city to come together and share ideas and opportunities to help their businesses and Old Town thrive. The event is held on the first Friday of each month at rotating locations in and around Old Town. © 2019 Old Town Commercial Association. All Rights Reserved. Website development by Rokusek.